Nick O’Connell has summited some of North America’s most dangerous peaks, including Alaska’s Denali (also known as Mt. McKinley) and during those adventures he’s found himself in more than a few sticky (and freezing) situations. 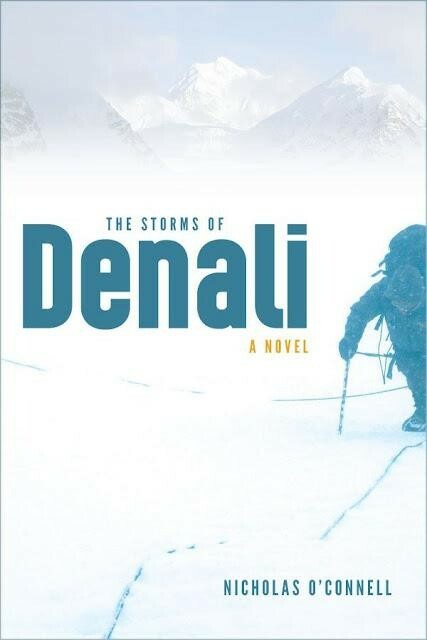 He’s translated some of those experiences into the plot of his new novel, The Storms of Denali, a book that tells the story of a pair of best friends who find themselves in peril on the famed mountain. Listen to O’Connell read from the story tonight at 7 pm at Auntie's Bookstore, 402 W. Main, and get your extreme sports fix without putting your life on the line.